I am so very happy that September is here, and that my most favorite season is here, too. 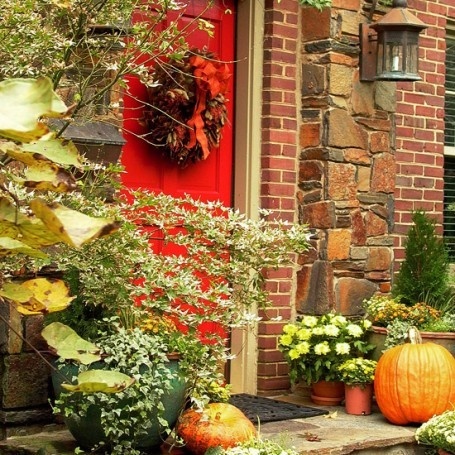 And so, I thought that I would gather some Fall inspiration for you today and share it with you -- because that's fun, right? 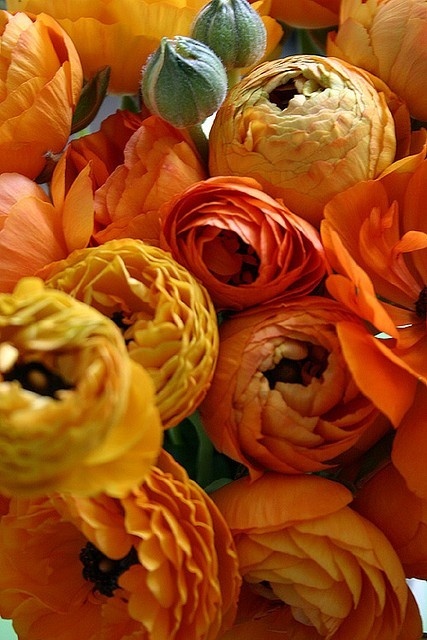 Warm Fall colors...displayed in a bouquet of flowers. 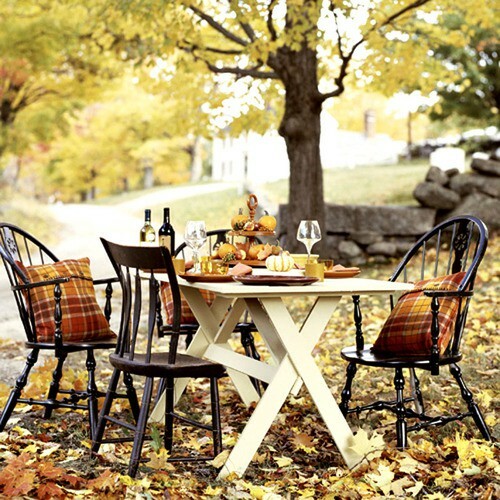 An outdoor dining experience, complete with an abundance of crispy leaves. 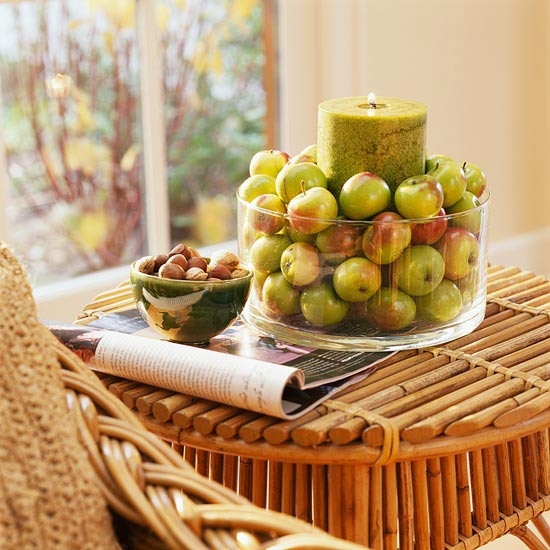 Pretty and simple porch decor. 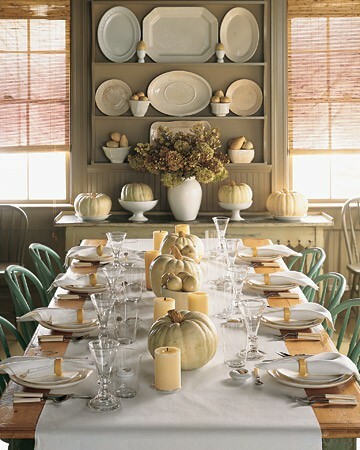 An elegant and color-coordinating Fall tablescape. Soft, chunky coats to keep the chill off of your skin. The dining out pic is gorgeous it looks so dreamy. I love the colors of fall. I love so many things about Fall! Let's see...cooler weather, pumpkins, mums, yummy soups and stews, pumpkin spice lattes, the list goes on and on. Oooh -- I love all of those things!! That outdoor dining set up is to die for! Beautiful and breathtaking! !